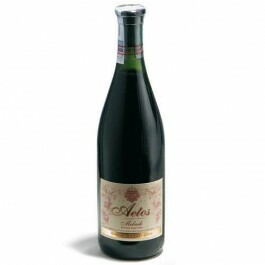 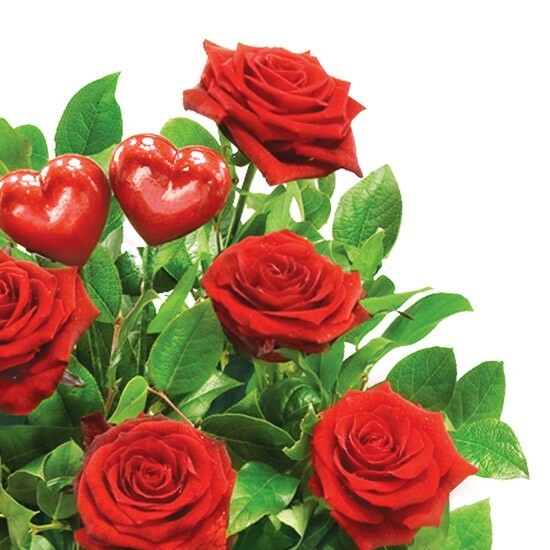 The heart of the stick, accompanied by red roses, is so romantic that it's hard to imagine something more sweet! 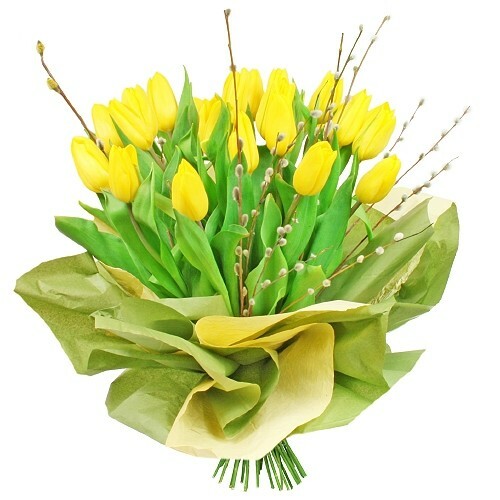 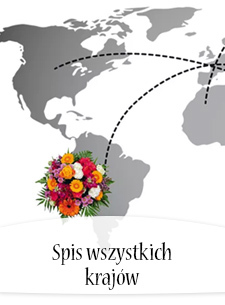 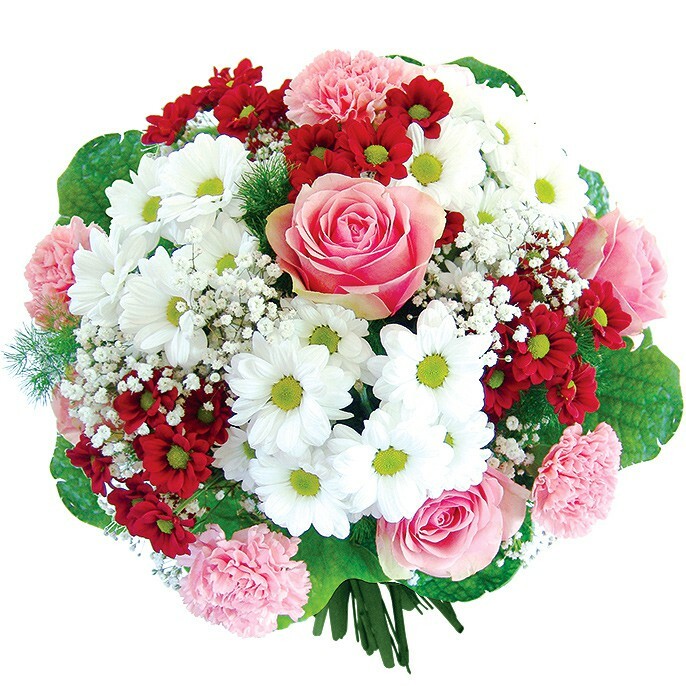 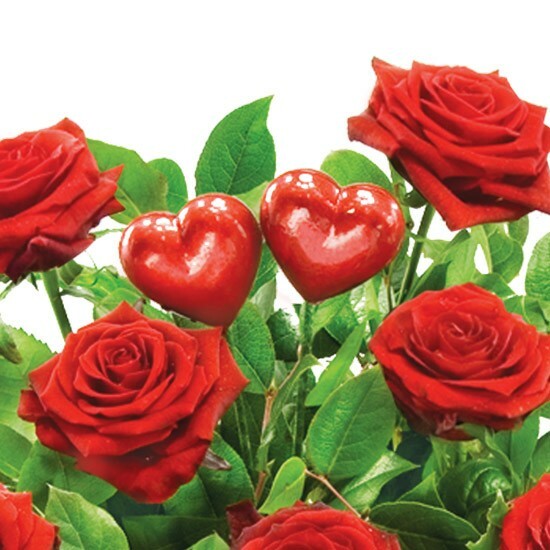 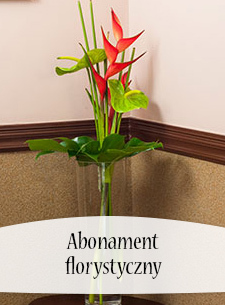 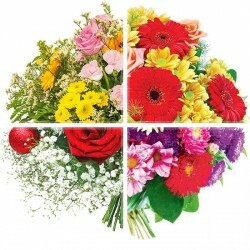 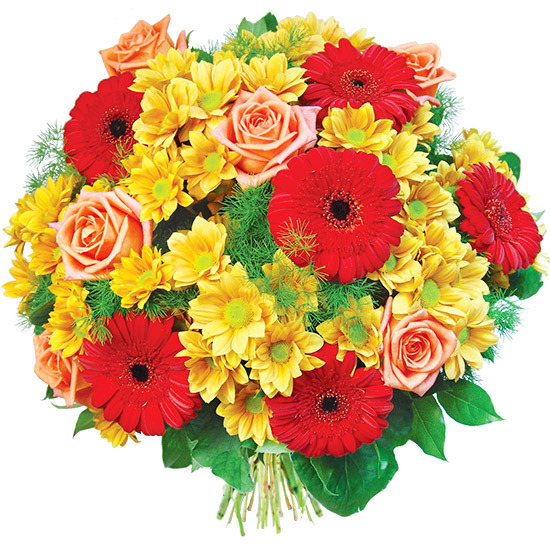 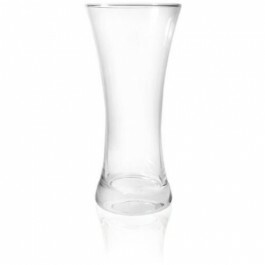 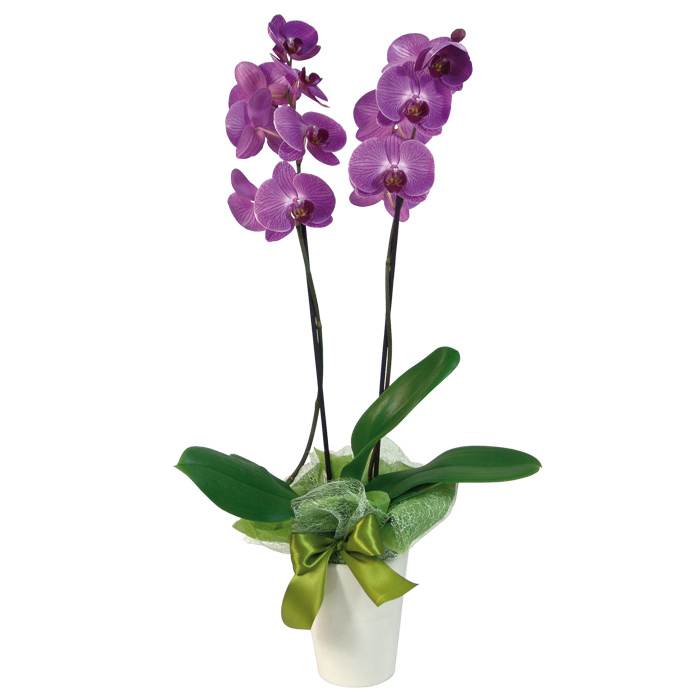 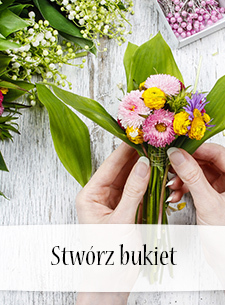 Order flowers online and show the depth of your feelings. 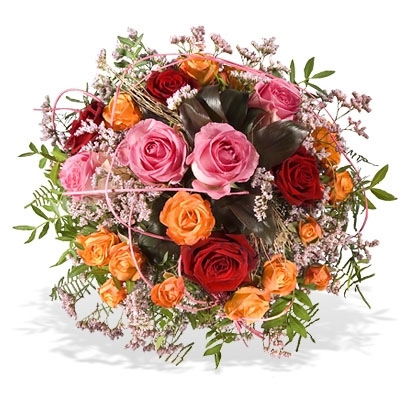 The Two Hearts Bouquet is a composition that evokes a romantic evening in the company of a Beloved person, to whom you will give the best you can - your feelings expressed in the magical power of flowers, which will certainly be appreciated. 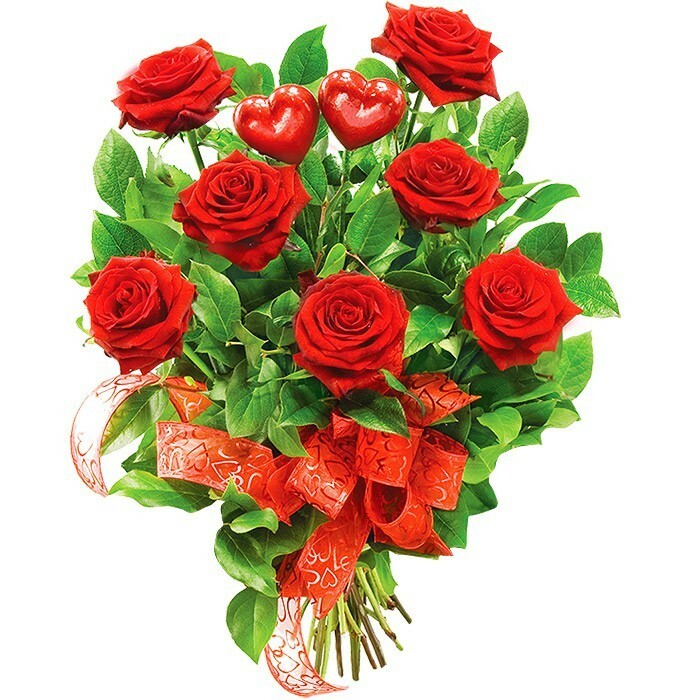 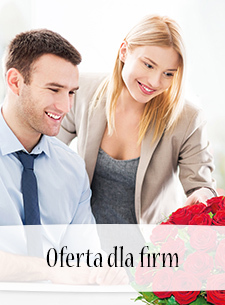 For men looking for a special gift for her, we recommend the Two Hearts bouquet!